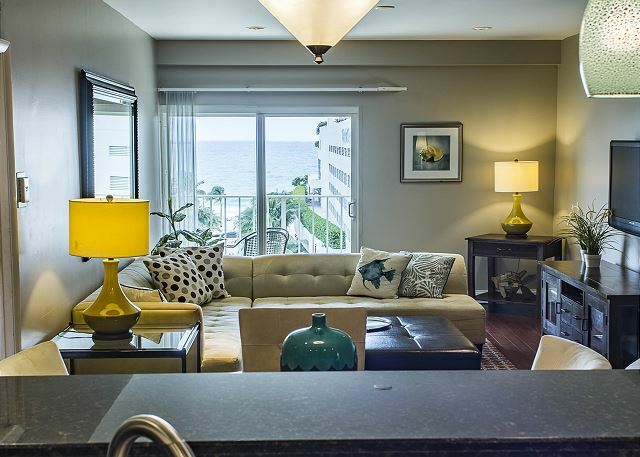 FANTASTIC FORT LAUDERDALE CONDO DIRECT OCEAN VIEWS POOL FACING INTRACOASTAL!! Wow, what a perfect spot! 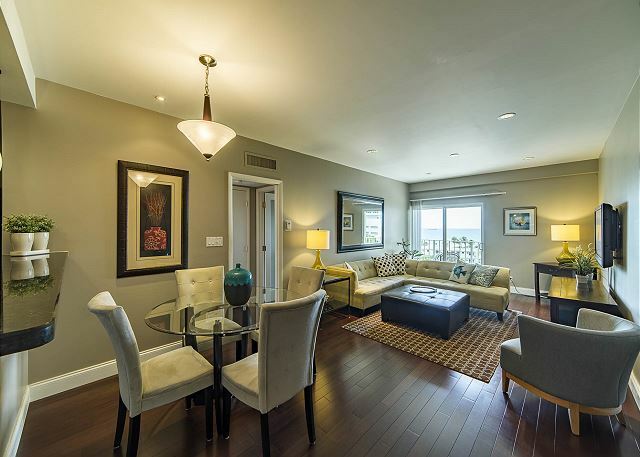 This one bedroom one bath condo has gorgeous direct ocean views and has been tastefully renovated, being contemporary and sleek. 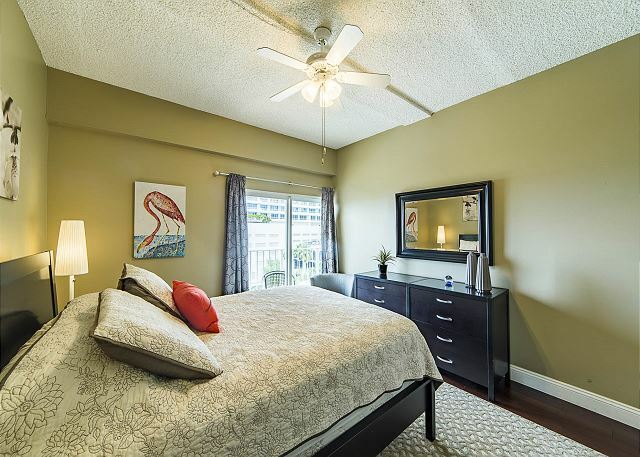 Superb location just steps to Fort Lauderdale beach. 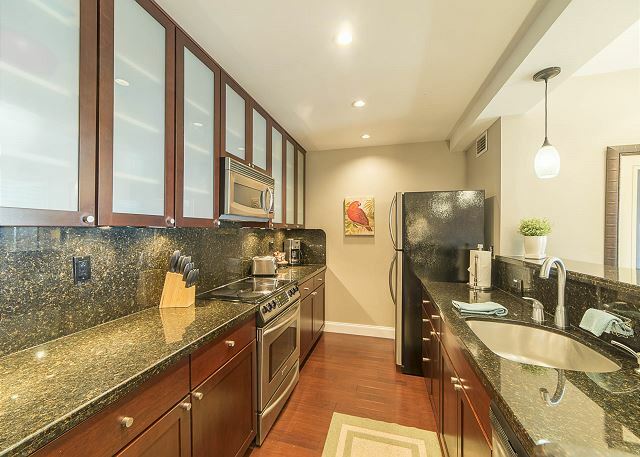 The Large open fully stocked kitchen is in plain view of the open living and dining area that seat four comfortable. 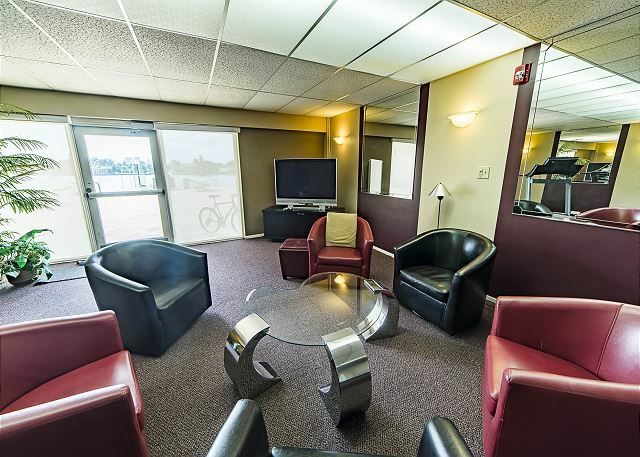 Flat-screen TV with full cable and wireless Internet access throughout. 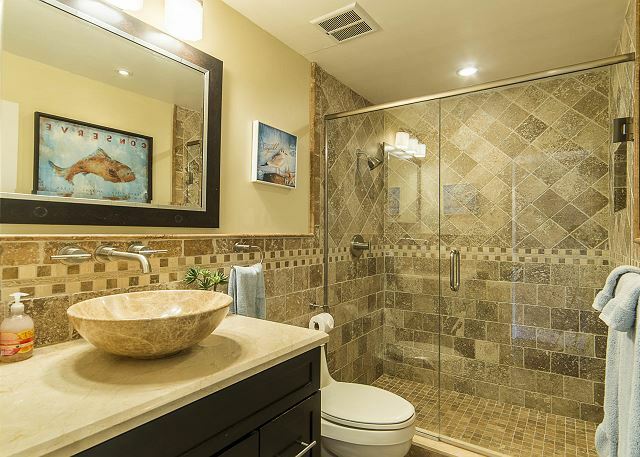 The bathroom has a large walk-in tiled shower. 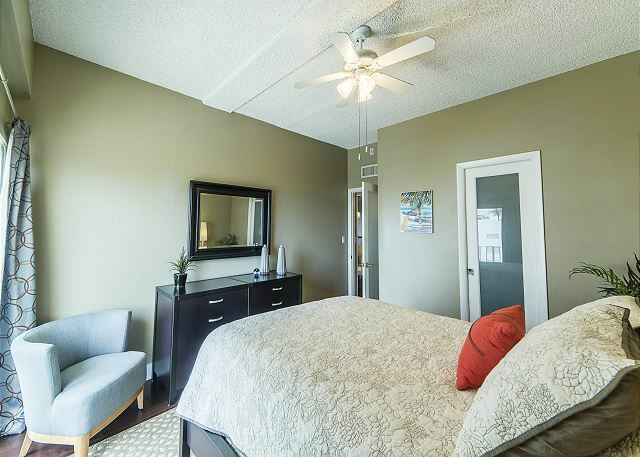 Queen bedroom has a large walk-in closet and a great view of the ocean with slider door out to the balcony. 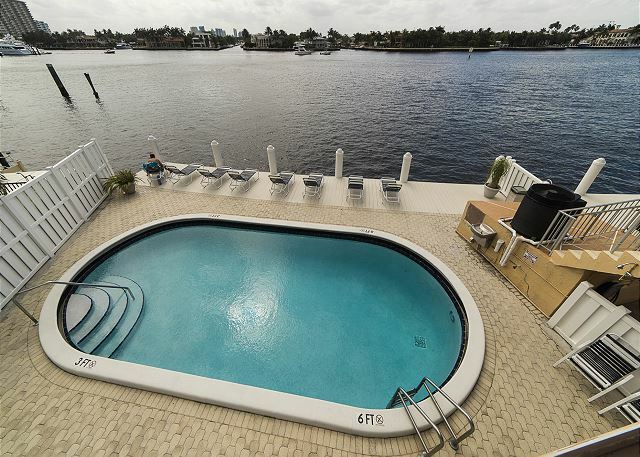 There is a wonderful heated pool that sits directly on the Intracoastal water way and is sunny most of the day! The condo is on the 8th floor and comes with it's own parking spot. 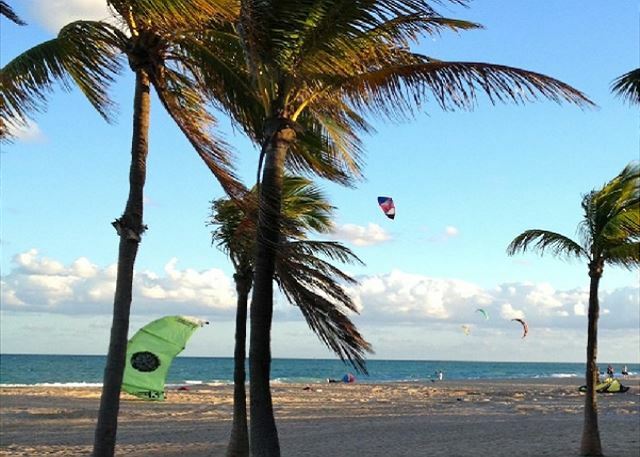 What a great place to spend a memorable Fort Lauderdale vacation! 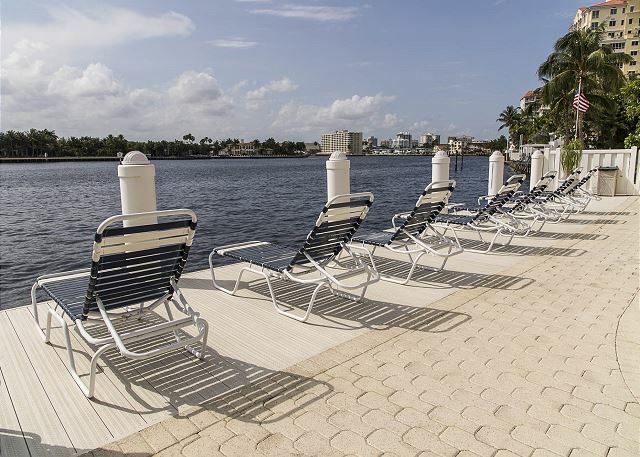 I can't say enough good about our trip to Ft. Lauderdale, and Harbor Haven 805. 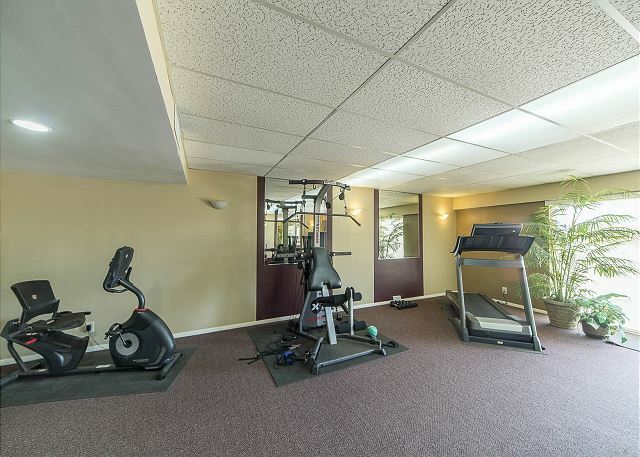 The property was exactly as described. My husband and I both agreed that we had the best of both worlds when it came to views. 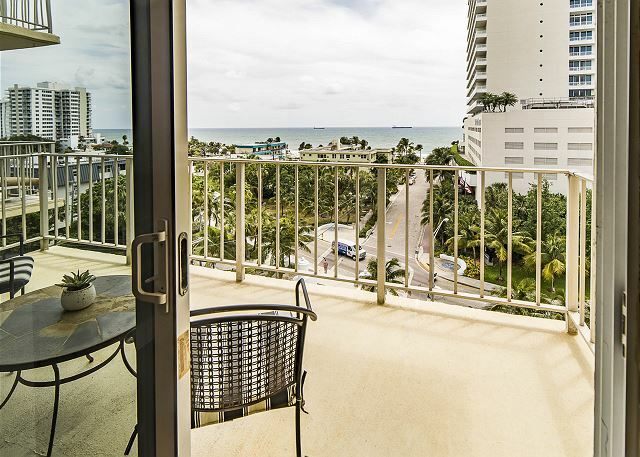 We'd wake in the morning and have coffee on the balcony overlooking the beautiful Ocean, and then most days took the quick elevator down to lounge at the pool on the intracoastal side. We are boaters so we love the boating activity. An added bonus was that the annual boat show was happening during our stay so we were able to see some mega yachts just across the way. We enjoyed Casablanca restaurant which was walking distance as well as Coconuts also walking distance. A quick Uber ride to Los Olas proved fun as well. 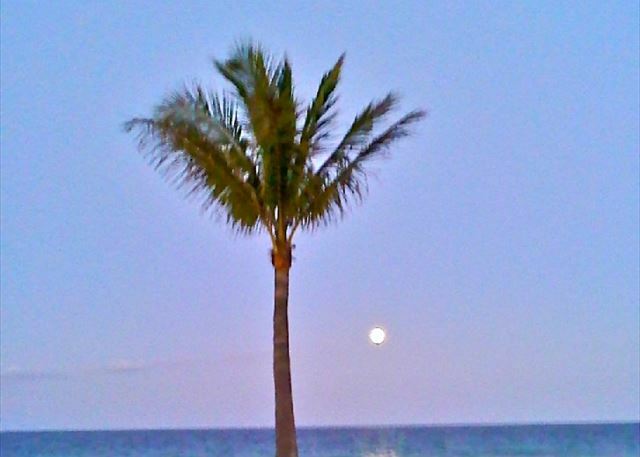 We have stayed in Ft. Lauderdale before and have taken the Yellow Boat Taxis. We recommend that as it will get you to many places, but also if you board the right one you get a sort of tour guide telling you about some of the sights. 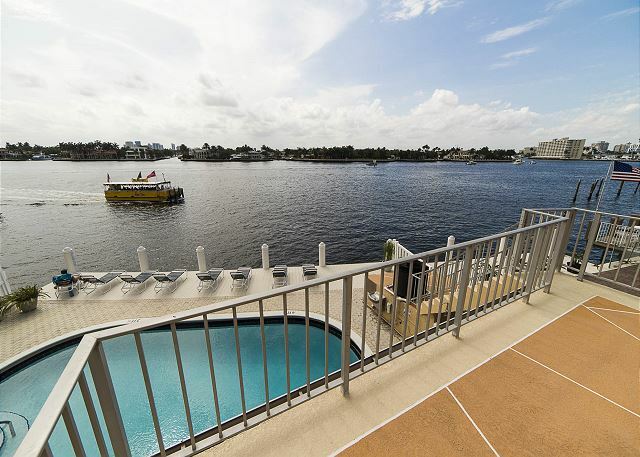 We would definitely recommend this property, and hope that it will be available when we next travel to Fort Lauderdale. lots of thought went in to our stay. coming back next year. can't wait. Everything was above my expectations from the time I arrived till the moment I left. When in Ft. Lauderdale, this is the place. 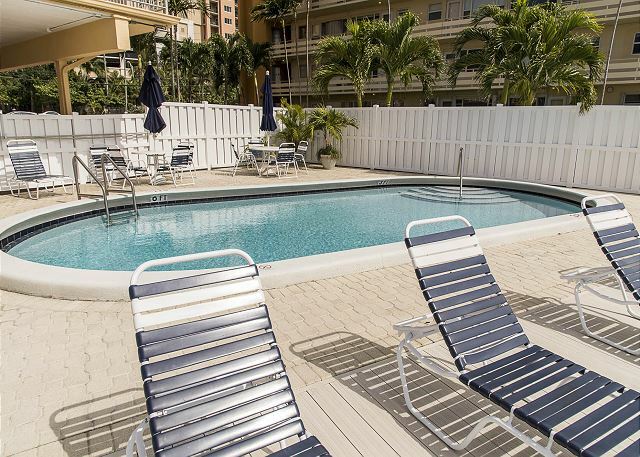 This was my fourth year doing business with Fort Lauderdale Stays and my second year at this location. 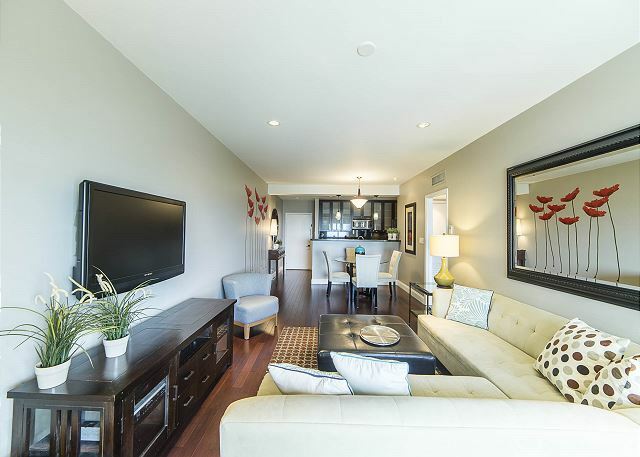 As usual the property was in good condition when I moved in and fully furnished with all the amenities. Any concerns that I had during my stay were immediately addressed by David and Steve, but it is obvious that they tried to have everything perfect before my arrival. This rental experience exceeded our expectations in every way. 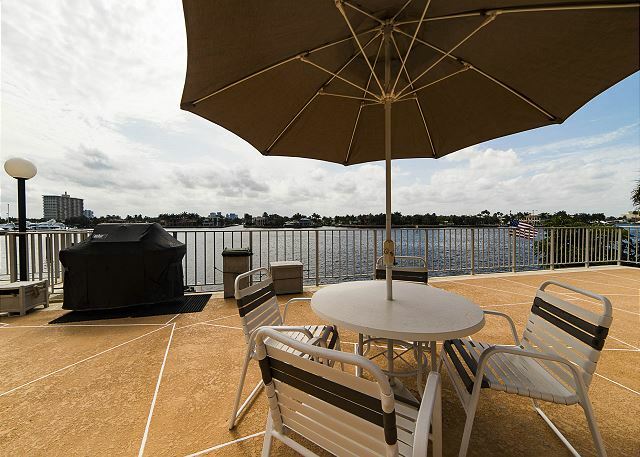 We have enjoyed vacations in the FL area for years and this was our first experience renting a condo. The unit was perfect. Clean, well maintained, well equipped and very secure. The Florida Stays team has the process down to a science with all bases covered. The rental could not have gone better. Thanks Steve and David. A perfect location! 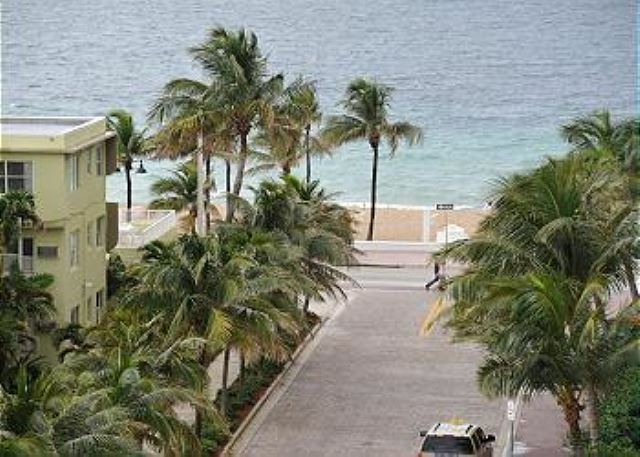 Only one block away from the beach and the main section of restaurants, bars and other activities. 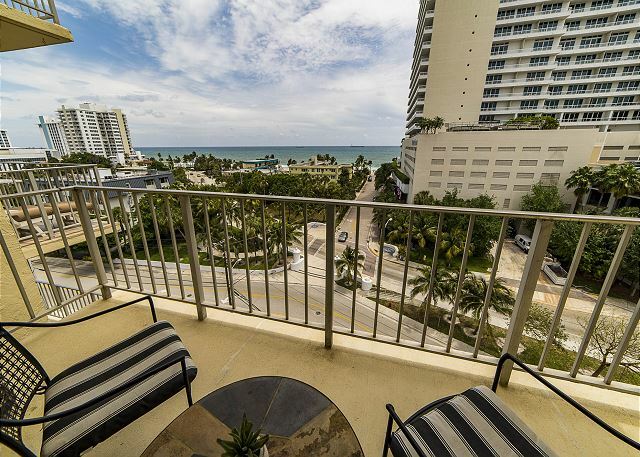 This property is located in the heart of Fort Lauderdale Beach and offers a fantastic ocean view from the balcony. Beach restaurants, bars and shops are a short block away. 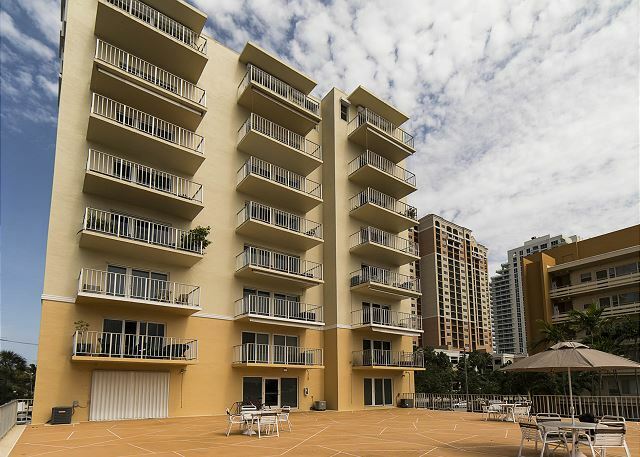 It is my third year doing business with David and Steve of Fort Lauderdale Stays and I have always received the same high level of service. They are extremely pleasant to deal with. Every issue or concern is immediately dealt with.